The Westpac 2016 Home Ownership Report found that home ownership is still considered the Australian dream. In fact 86 per cent of Australians believe that owning a property is the pathway to wealth, an increase of five points since 2015. 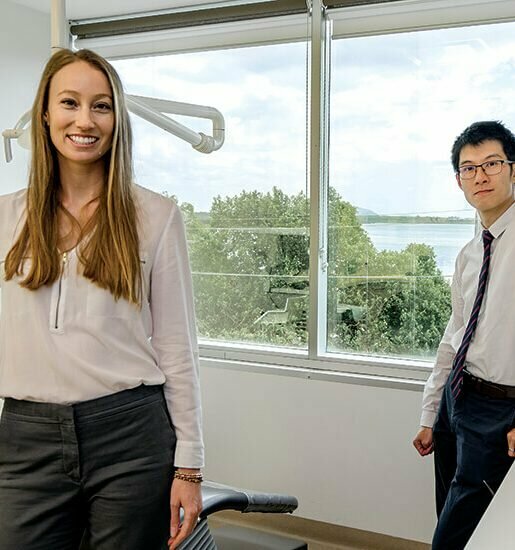 The report found that 44 per cent of investors turn to investing because they see it as their only path to property ownership. “As the Australian property market becomes increasingly tough, first home buyers are looking for different ways to achieve their home ownership dream,” said Chris Screen, Westpac Group head of home ownership. 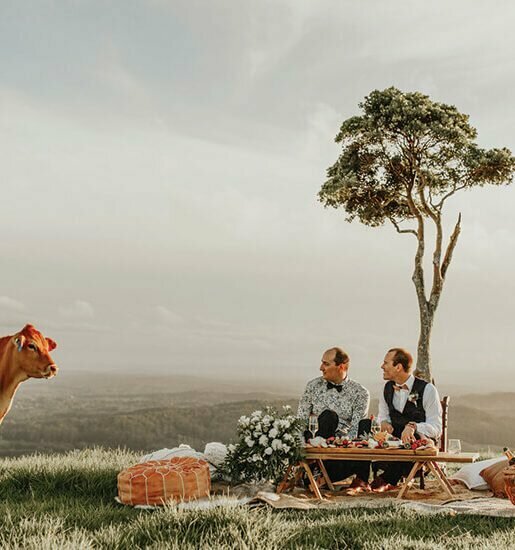 The report found that Australians see property ownership as representing stability (65 per cent) and financial security (64 per cent), and say it gives them a sense of achievement (56 per cent). 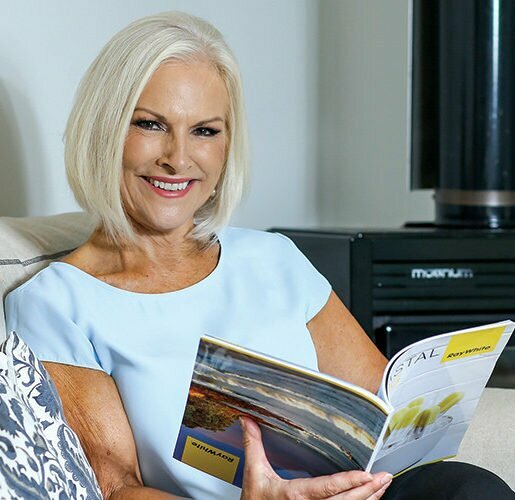 Sixty-nine per cent of those committed to buying property in the next two years said it would be an investment property, compared to 20 per cent of current home owners. by Hannah Blackiston, Smart Property Investment. On the investment side there are big benefits. Interest is tax deductible, principal payments aren’t. It’s easier to manage the investment holding costs if you minimize the cost of payments during the ‘negatively geared’ period. As the property goes up in value, so does the rental income. The property should go from negatively geared to positively geared and then the extra rent reduces the investment debt. So it is all about the timing, and maximizing the tax. Most people go to a bank for advice on the right bank accounts and loans to have. A bit of a laugh really when you consider their profit margins. It’s like asking the mouse where to put the cheese! I wish I had been taught to ask someone who has money the best way of handling it. 3. More organised = more money!! make your money work for you instead of against you. A cash management program accelerates your debt reduction and wealth creation. onto the price – ask for the ‘cash’ price and see. There are 1.7 million people in Australia who invest in property, less than 2 per cent get to five properties or more. Why? They don’t keep their personal and investment money separate. I wish I had learned that the key to successful investing and stress-free living was to keep these sides quite separate from each other. I wish I had been taught that a home loan doesn’t have to be a stone around my neck for 25 years, or best case, if I paid weekly or fortnightly, 17 years. What most people don’t know is that if handled correctly, a mortgage should be paid off in five to seven years just by doing your banking differently. Chris continues to cover each of the 7 things about money over the next editions of Wealthy and Wise. Getting your personal money organised is vital. Knowing what money comes in and goes out and ensuring that there is a surplus is a good way to start. Filling in a budget is the first step, but the secret of a healthy financial life is to actually use a cash management system. A true budget or cash management system requires the tracking of your spending against income to ensure the budget is staying on track. There are many different banking options. Getting advice on what would work best for you rather than just doing what the banks say is an important part of setting up a successful finance platform. Learning how to reduce your debt fast, the ups-and-downs of debt consolidation and learning to use a credit card properly are just a few things to help accelerate your debt reduction and get you on the road to investing. It’s important to set up your investment finances totally separate from your personal side. Many property investors fail from financial pressures when the rental property expenses and income flow in and out of their personal accounts. When the rent comes in it is often tempting to use it for personal expenses, leaving financial pressure when the mortgage payment is due. Worse still if there’s a problem, such as a tenant kicking a door in, the financial burden of the investment weighs heavily on the personal lifestyle of the investor. This can be overcome by creating an investment pot or buffer fund to allow breathing space during these times of crisis. Banking your money straight into your home loan is like going straight to the wholesaler – saving you a fortune! Your line of credit is just like a bank account. You can bank money in, set up direct debits and you can use an Eftpos card to withdraw cash. All the while your cash is sitting on your loan, reducing the principal and you are paying much less interest. Your spending is being done on your credit card, and you are paying no interest as the credit card can be paid out in full on the due date from the line of credit. Equity in your own home is the quickest and easiest way to get started. Many people fear using their property as leverage to purchase an investment property as they fear risking their own home. By having a clear plan and exit strategy, as the investment property increases in value, the bank would no longer require your home to form part of the security and the investment would be able to stand alone. For those people wanting to quickly build their property portfolios, using existing equity allows for faster accumulation of properties. It is a simple matter of getting the right advice. Diversification: If, for example, you buy all of your properties in your own back yard, you will eventually go into a flat market. One of the secrets of building a portfolio is to diversify in the areas you buy in, and the type of investments. Risk Management: Having the right insurances is vital to success. Not only do you need to make sure the physical things in your life are insured, you also need to ensure you have adequate life, trauma and income protection. SMSF: Self-managed super funds are becoming quite popular as part of property investing. 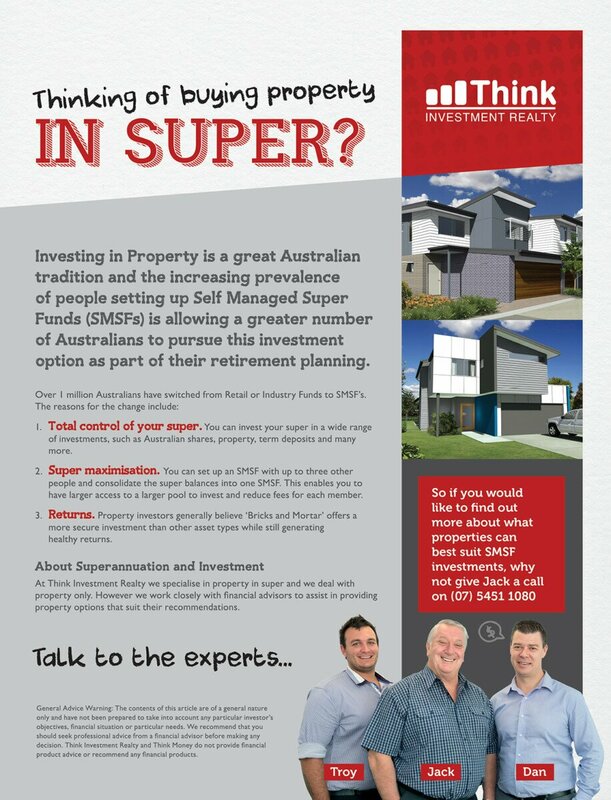 Taking control of your super can be an exciting way of breaking into the investment property market. Obviously before going down this path, a review of your current situation with a financial planner would certainly be a place to start. Meeting Chris Childs has been one of the best things that has happened to us. 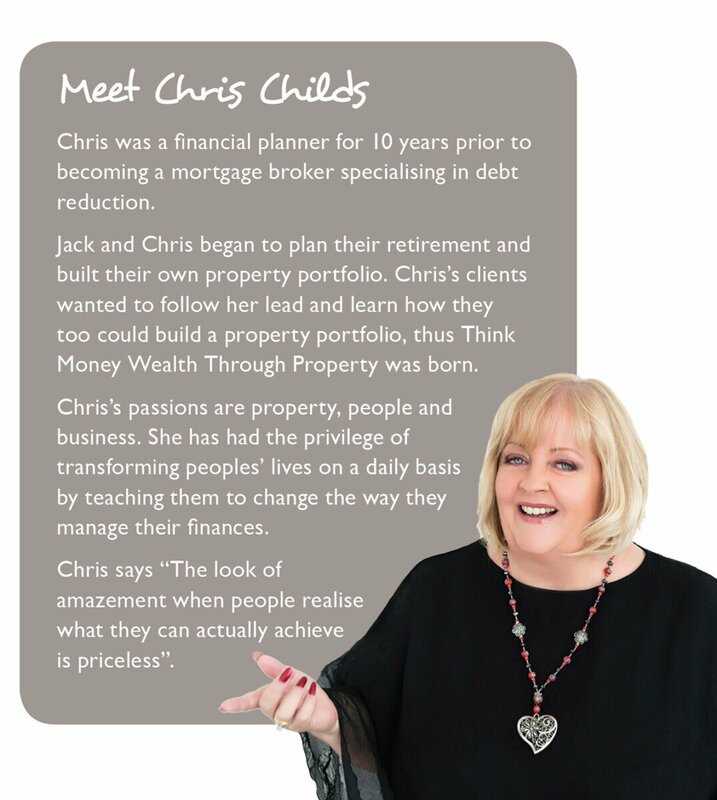 Since meeting Chris we’ve gone from being unsure of what our future might hold to now being excited and looking forward to building a property portfolio and choices for a fun and exciting future. A couple of years ago we could never have imagined such a life! When you look at your finances you may get overwhelmed or fearful of what appears to be never ending debt and no way out of it, or just not know how to utilise your money and equity to retire earlier. 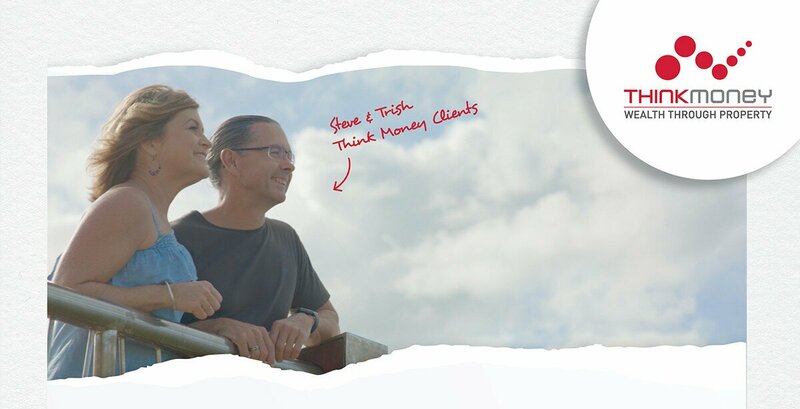 We look for the opportunity to use your money differently and take away the financial pressure you feel to maintain, or even improve your lifestyle. Have you been paying your mortgage off for years and seem to be getting nowhere fast? Once you have the knowledge of how to beat the banks at their own game you will be surprised to watch the years fall off your mortgage. How would you feel if you were able to reduce your mortgage by $20,000 and purchase two investment properties in just 12 months? We have clients who have done that and more. They are well on their way to creating the lifestyle they want in their retirement, just by changing the way they look at their money. It doesn’t have to be hard. We teach you to treat your money right, learn the benefits of how loans should work and set up the right financial platform for both fast debt reduction and smart wealth creation. If you are serious about reducing debt, creating wealth and setting up your future for retirement, call us today. We guarantee it will change your life for the better.